Stephen first joined the Maples Group in the Cayman Islands in 2000. He later re-joined in Dublin in 2006 after working for Deutsche Bank in the Netherlands. He has extensive structured finance experience both in capital markets and structured asset finance. His capital markets expertise includes cash and synthetic CDOs, loan securitisations, repackagings, MTN and CP programmes as well as other conduit structures. 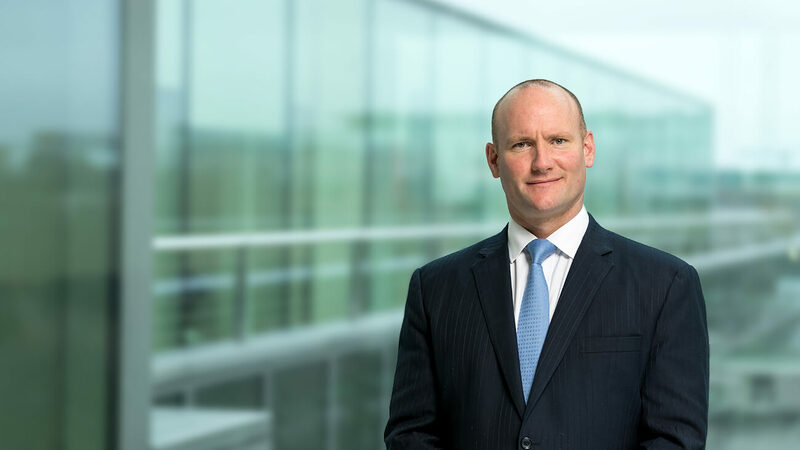 Stephen's experience in asset finance includes asset securitisation, structured products and aviation and extends to various multi-jurisdictional bespoke financial solutions. Accounting Technician Qualification, Distinction, 1993.